This is Ms. Norman’s first season at the Met in her most frequent assumption. 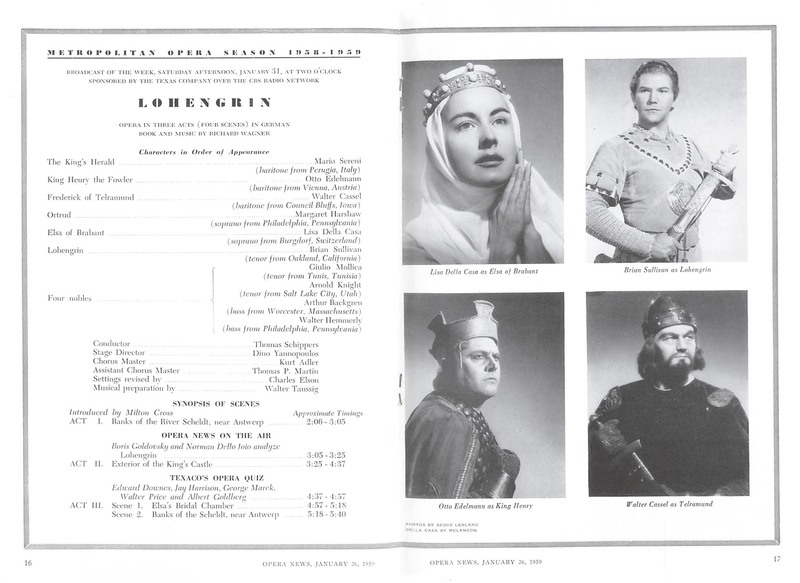 Cochran makes his Met farewell in his only sizable part–Vogelsang in Meistersinger does not qualify. 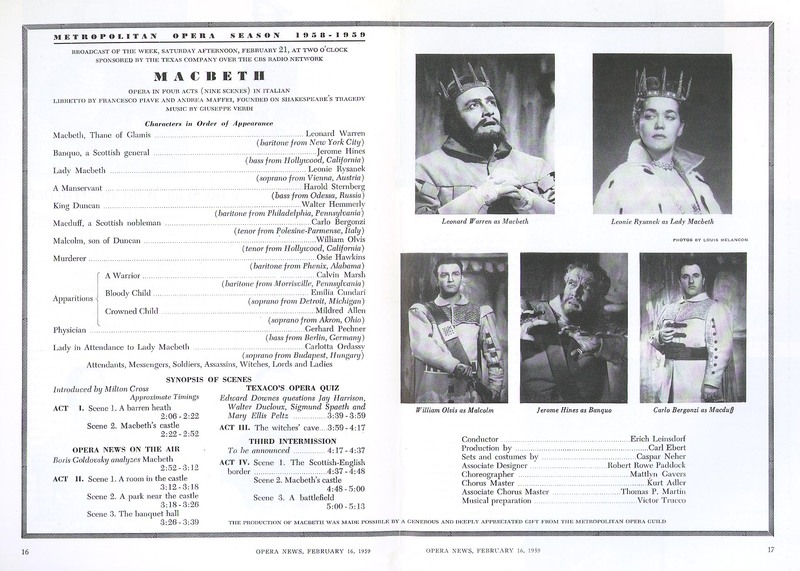 He had a distinguished career in Frankfurt that did not translate to New York in terms of timing or repertory. I heard him when he was still at Curtis, and while very musical, lacked a star sound. Ewing is not a Composer to my taste (nor is Stratas), but hearing early Norman or the charming Rolandi is not a poor way to pass the time. Ariadne remains my favorite Strauss opera. This is Reri Grist’s debut year, and the broadcast comes three weeks later. 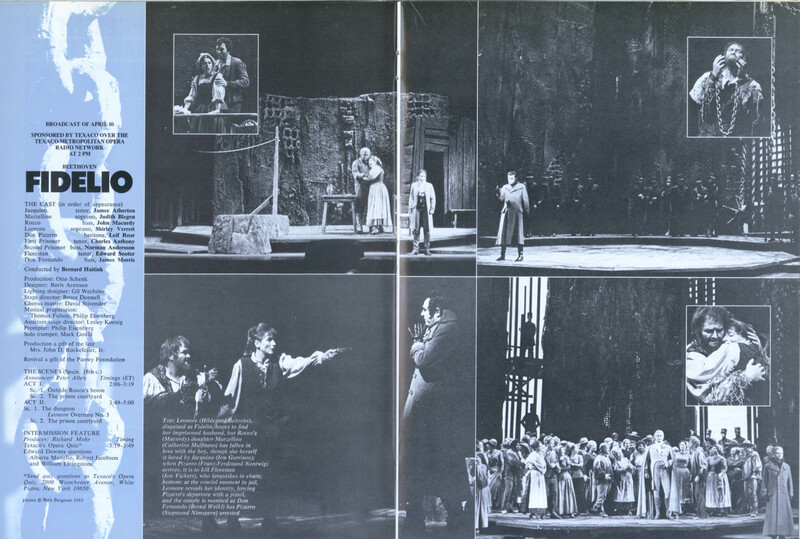 Herlea had some success debuting in Don Carlo two years earlier. One does not get better than Corena and Siepi in these roles. As Barbieres go, this one is not bad. Corena and Siepi are absolute masters in these roles, and the rest of the cast is good to very good– Grist has made her debut a few weeks before this broadcast. 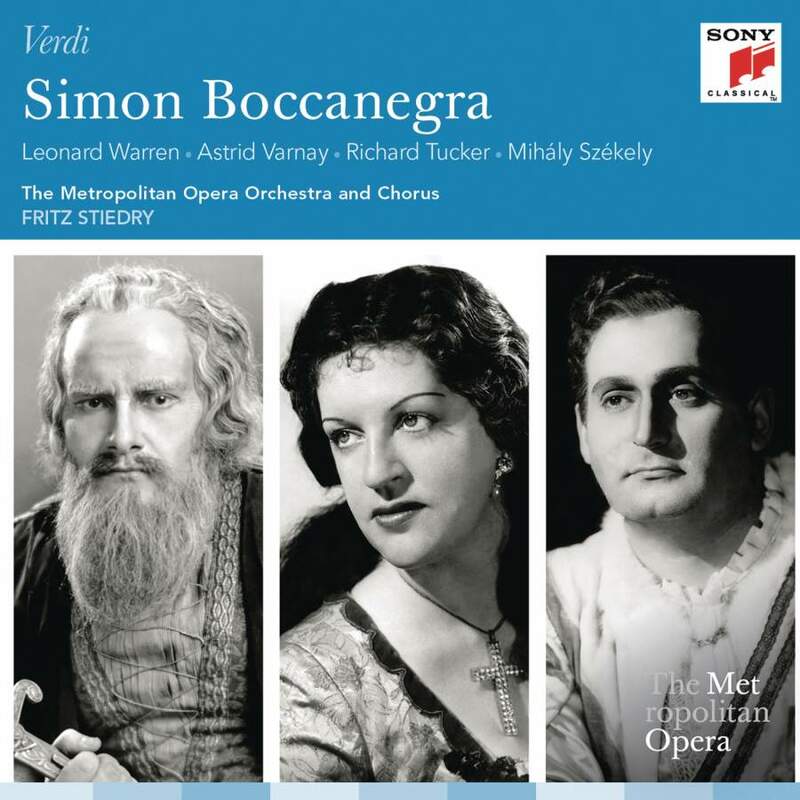 Varviso has an excellent studio Barbiere with Berganza, but this is a fine cast, which in the case of Corena and Siepi is not surpassed. 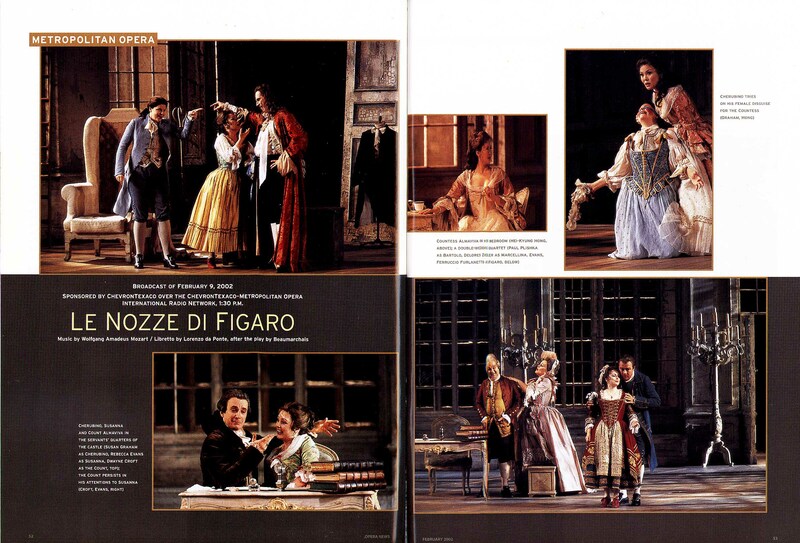 Herlea is not as impressive here as in his Rodrigo (Don Carlo) but still a decent Figaro. I prefer a mezzo Rosina, but Grist is a fine singer and under-represented. 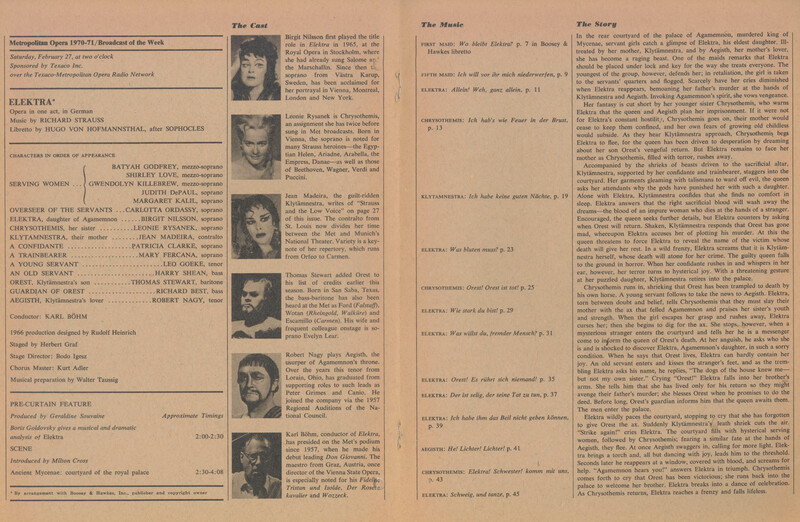 The unusual casting is for the two leading ladies with Harshaw in her first Anna broadcast (the second comes a year later with Siepi for London, Amara for Steber, Valletti for Conley, and Peters for Conner. Rudolf, Harshaw, and Corena are the constants. Steber finishes her 1944-1954 Met connection with Elvira at three tour stops with Valletti back for them. 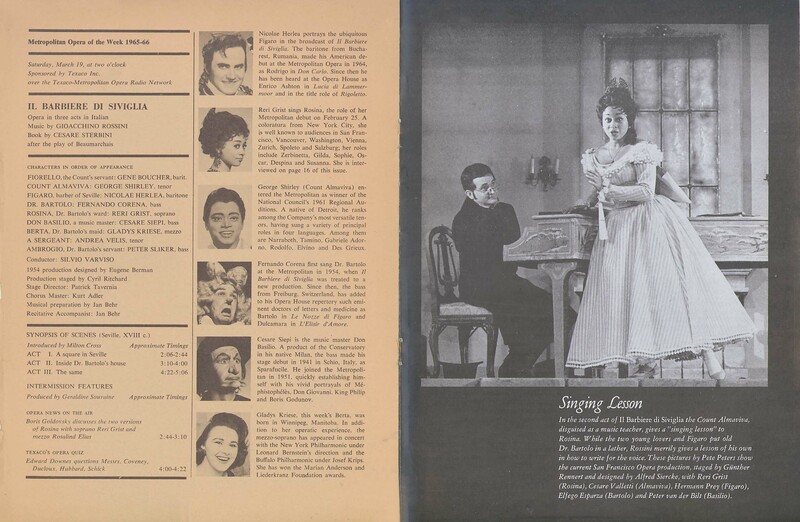 With Bing’s full complement of lyric sopranos, he unveils a new production in 1957 with Steber moving up to Anna [Steber did a 2 performance preview of her Anna in the 1954-1955 season], Della Casa becoming the preferred Elvira, and Peters the preferred Zerlina. I’m happy to have this 1954 in the rotation, but once again call on the Met to offer the 1957 broadcast on Sirius and eventually on MOoD. 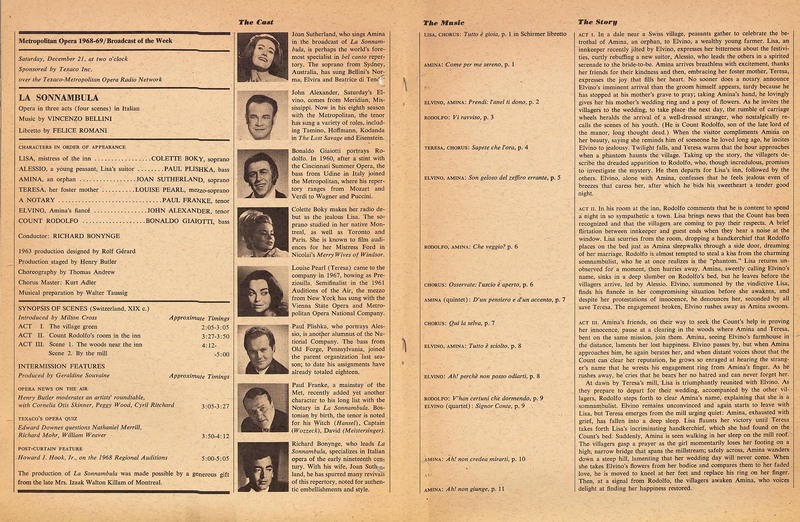 I have a European pressing of this performance, and it is one of the great broadcasts of the 1950s.